Prestashop Point Of Sale System : Prestashop POS System gives you an advantage of having an online store along with multiple physical stores. The basic feature of the Prestashop POS system for is to create the order in front of the customer so that customer can purchase the goods from his/her physical store as well as from his/her online eCommerce store. Using Point of Sale System you can convert your Prestashop site into Prestashop Point of sale system. With the help of this module, merchants can easily manage their inventory and customers. This module is very useful for increasing the sales and overall revenue. 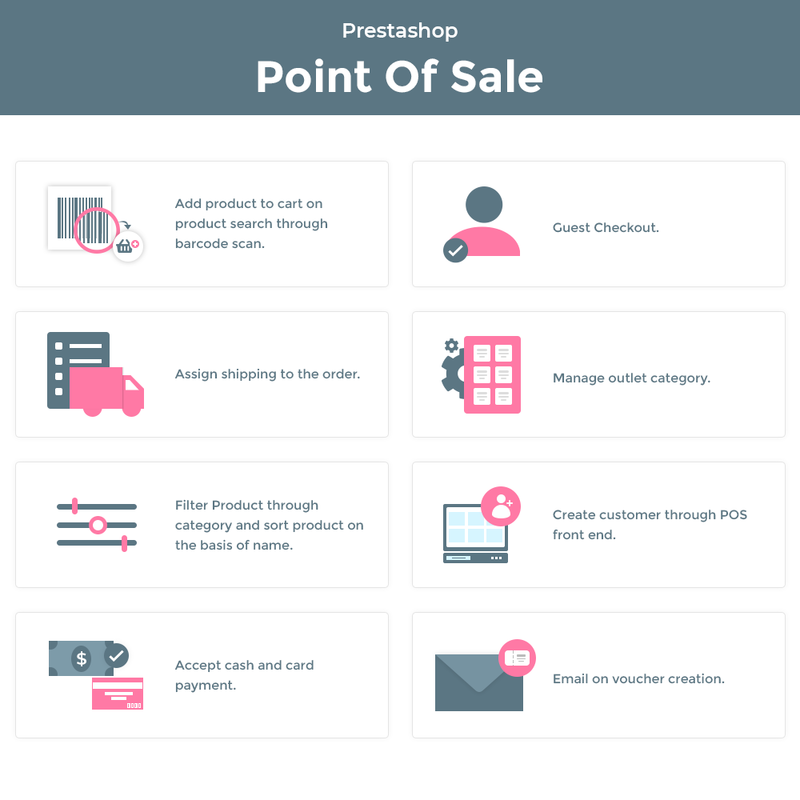 Prestashop Point Of Sale System - It refers to a system where the merchant can create the order from his physical store using the POS and the order will be generated in the Prestashop. The Basic feature of the POS system for Prestashop is to create the order in front of the customer so that customer can purchase the goods from his/her physical store as well as from his/her online eCommerce store. With the help of this module, merchants can manage their inventory and customers. And the most important thing is that they can easily manage their day-to-day transactions without any hassle. 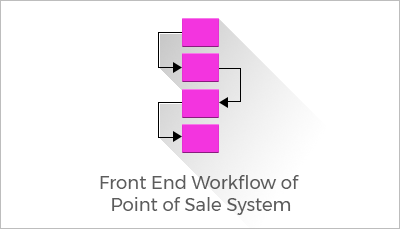 This module is a powerful tool to manage the sales and revenue. Admin can also set up the physical store along with the online Prestashop store. Shipping can also be managed by the admin. 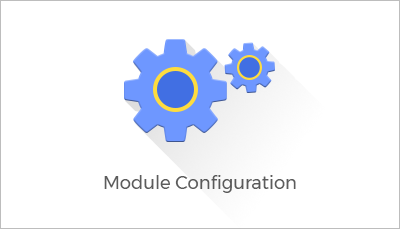 Admin can configure the module by navigating through POS->Manage POS->Configuration. Search parameters through which a POS user can search the products at the front end can be set by admin. Admin can enable or disable the Guest checkout. Admin can set a default email id which is used for placing the guest orders. Admin can set cash or card payment as the payment method or both. Shipping can be managed by admin. 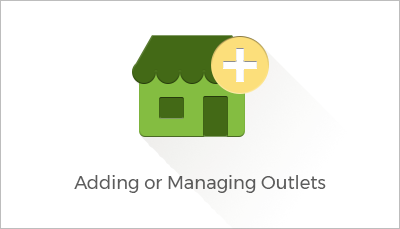 Admin can add or manage outlets by navigating through POS->Manage POS->Outlets. Admin can add a POS outlet by entering outlet name and address details. Admin can assign all the products available with him to a particular outlet at once. Admin can also assign the specific products to a particular outlet. On front end, a POS employee can search the products by its name, product ID or the search parameters set by admin and add to the cart. Once the products have been added to cart, an employee can update the quantity of products, price of products, give discount on product, give cash discount on order etc. A POS user can add or delete a cart. After adding the products to the cart, a POS user can update the quantity or price of a product. A POS user can give discount on a product or cash discount on order once he has added a product to the cart. A POS user can add a new customer by entering his name, email id, date of birth and address details. In Prestashop Point of Sale System, a POS user can process the orders even if there is no internet connection. 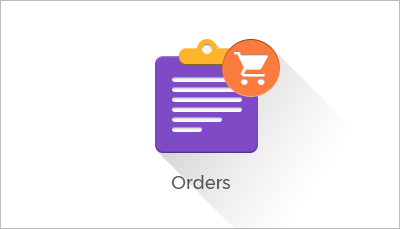 All the orders which are processed offline are visible to a sales employee under Offline Orders tab. A POS user can also put a cart on hold. All the offline orders will be synchronized to online orders once the internet connection gets established in POS user’s system. In case a customer does not want to share his details then a POS user can process his order via guest email id set by admin. A POS user can put a cart on hold. 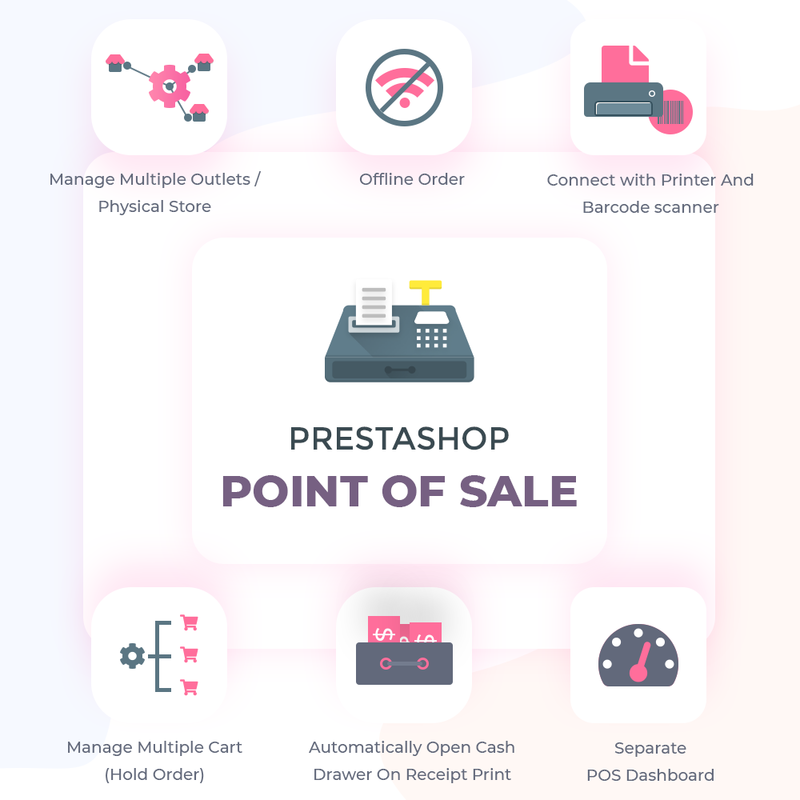 Did you buy Prestashop Point Of Sale System (POS)? We are starting to use the POS with our prestashop, ran into some problems, which were solved by the team of webkul. Really fast and efficient. I love this module, and I love the support team/ Truly webkul is the best company!! Excellent product and excellent support attention. The point of sale is very good and also support attention is excellent, not only installed the module, but made changes to my needs and very fast. Thanks WEBKUL !!! !